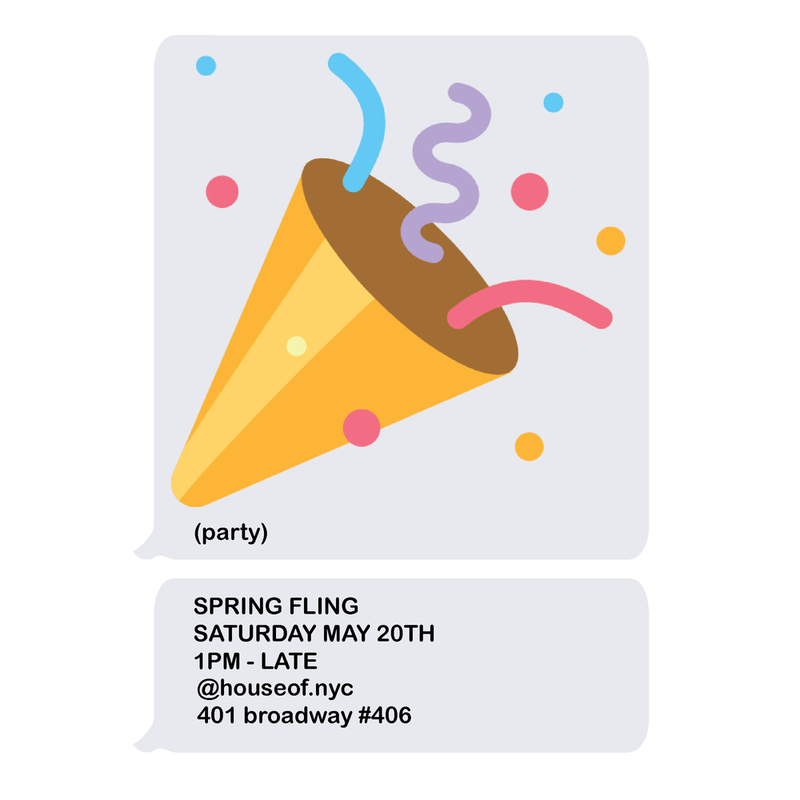 We’re having a spring fling party this Saturday in NYC with an awesome group of independent designers. Styles at 15% off, drinks(! 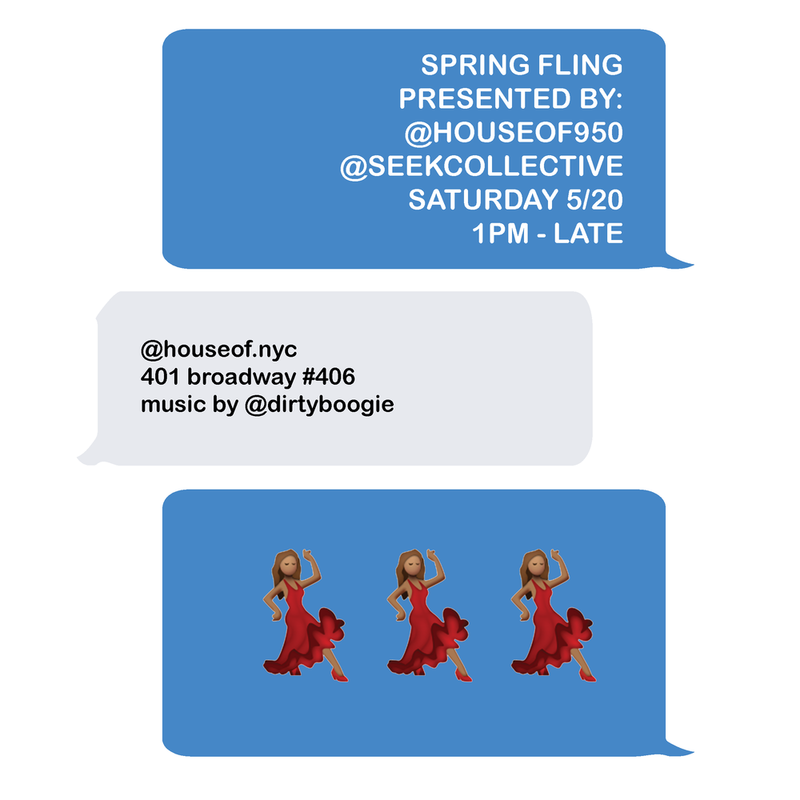 ), and music by @dirtyboogie.